This entry was posted in First Ringer, Global WarmingCoolingChange, Liberty, Oh The Humanity, State of Affairs, Stupid by First Ringer. Bookmark the permalink. 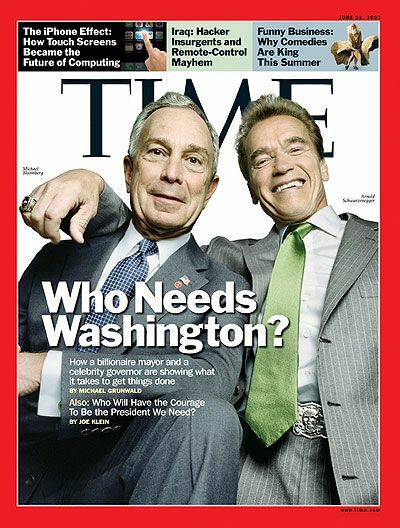 Andrew Cuomo is just as big a putz as Bloomberg. Bloomers is keeping the NY National Guard out of the city. The guard has the type of equipment best suited for this situation. 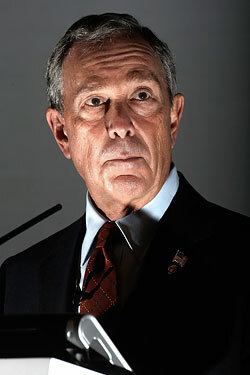 But, apparently Bloomers doesn’t want anyone other than NYPD to have guns in his ruined city. The Governor should also be hammered for this, residents of the city are still residents of NY state. The Mayor should be overridden and if need be forced to accept aid from the guard.